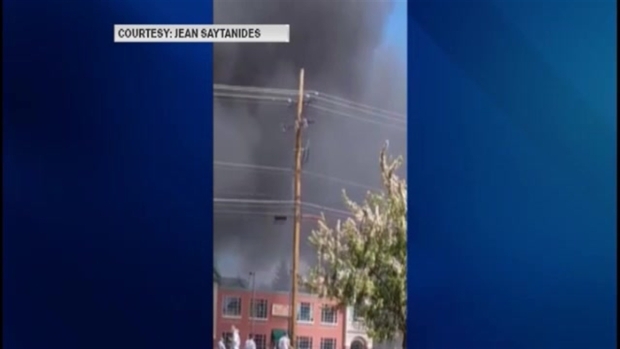 Firefighters are battling a fire at a retail store in Amherst, New Hampshire. The fire at Amherst Kayak & Canoe on Route 101A has grown into a 3-alarm blaze, according to the Union Leader. Merrimack Fire confirms it's responding as mutual aid to the fire in Amherst. Necn is efforting more information on this fire. Stay with us as it develops.